What`s next? Read about the Biblical prophecies that predicted post Brexit, Islam and what will happen to the EU. 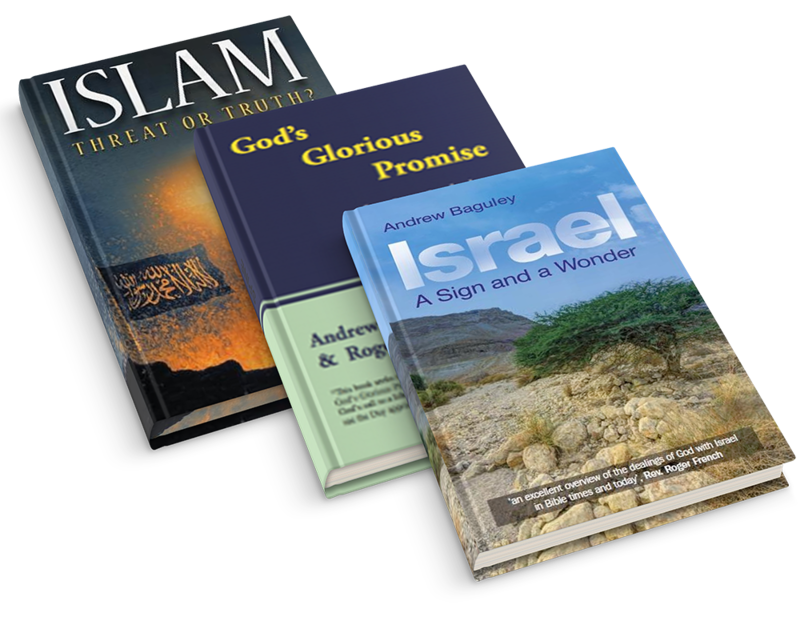 To get a full picture we have arranged a special deal to buy these three books at a discounted price of only £17.99 which includes Post and packing. Whilst the present UK media keeps promoting uncertainty, God has a plan and has set us apart as a Nation as we move into end times. These book will provide an awesome background and knowledge that you will not find anywhere else!